Code Park Houston provides high quality Computer Science education for all underserved students in the Greater Houston Area. We spark curiosity, nurture problem solving, and unleash creativity to inspire the next generation of diverse and passionate learners. Focus on active Project Based Learning. Provide learners with purpose, context, and motivation. Tap into real world career connections through key partnerships. Are sensitive to students’ cultural values. We equip learners with project-based maker skills such as 3D-Printing in addition to programming knowledge. In the process, students take ownership of their deep learning. Example: A student’s design journal in Code Park’s Invent to Learn Program at Fab Lab Houston. She is prototyping a design by describing the behavior of her circuit board as well as making a drawing of a 3D printed design. July 2018. Courtesy of Wanjun Zhang. We empower students to express themselves in music, art and writing enabled by programming skills and technology. Example: A learner explores how a computer sees and stores color as data in Code Park’s ASCII Art Summer Reading Program at Montrose Freeman Library. June 2018. Courtesy of Wanjun Zhang. We close the gap in technology education for emerging job markets such as Data Science and Virtual Reality. In this innovation-driven program, we work with students and educators alike as we develop and evaluate curriculum. We multiply our impact by training technology educators with professional development workshops to deliver our innovative programs. We also engage technologists as volunteers in our programs to train them to become community mentors on their own or to teach through our programs. We aim to create connections between technologists and teachers to provide support to teachers as they begin to teach computer science and other STEAM-based subjects. Example: In Code Park’s Train the Trainers session, Houston Public Library’s Techlink staff learn how to teach some of our workshops - Paper Circuits, Squishy Circuits, ASCII Art and Creative Coding. April 2018. Courtesy of Wanjun Zhang. 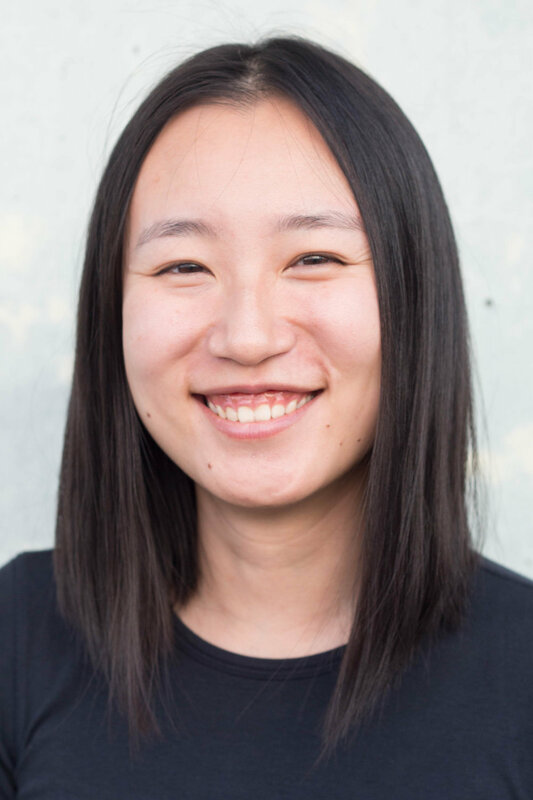 Wanjun is a community-minded educator who uses hands-on technology experiences to engage learners. She's been developing and teaching LEGO robotics, 3D-Printing, 3D CAD and Raspberry Pi workshops to K-12 students for six years. Neeraj is enthusiastic about creating an environment for interactive learning. 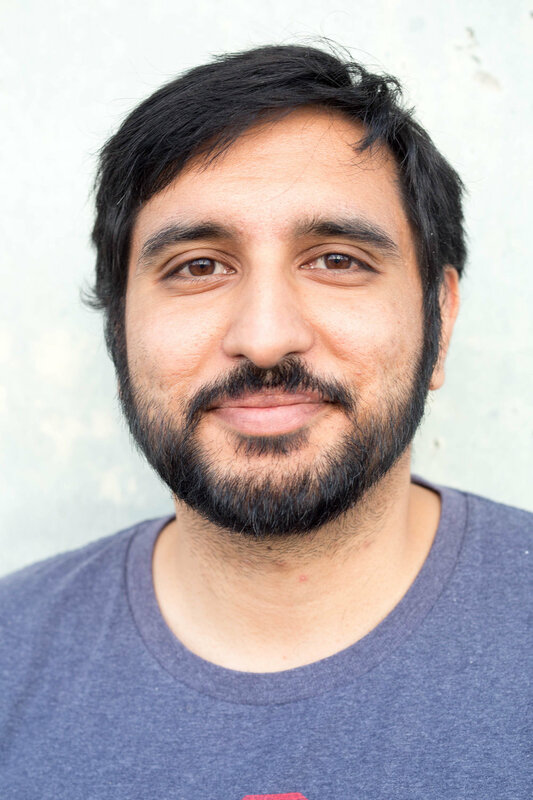 Neeraj is a dynamic teacher who encourages his students to experiment with new ideas. He has 12 years of experience in teaching about computers and science. Amanda empowers and inspires people to get creative with coding and making. 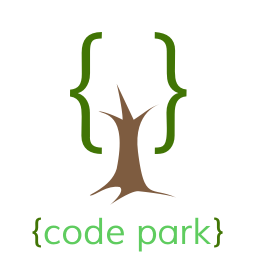 The Code Park Houston community is made of members from with a diverse set of skills, personalities, and experiences. It is through these differences that our community experiences great successes and continued growth. When you're working with members of the community, we encourage you to follow these guidelines which help steer our interactions and strive to keep every Code Park a positive, successful, and growing community. Members of the community are open to collaboration. We're receptive to constructive comment and criticism, as the experiences and skill sets of other members contribute to the whole of our efforts. We're accepting of all who wish to take part in our activities, fostering an environment where anyone can participate and everyone can make a difference. Members of the community are considerate of their peers -- other learners. We're thoughtful when addressing the efforts of others, keeping in mind that often times the labor was completed simply for the good of the community. We're attentive in our communications, whether in person or online, and we're tactful when approaching differing views. Members of the community are respectful. We're respectful of others, their positions, their skills, their commitments, and their efforts. We're respectful of the volunteer efforts that permeate the Code Park community. We're respectful of the processes set forth in the community, and we work within them. When we disagree, we are courteous in raising our issues.